Hello guys! 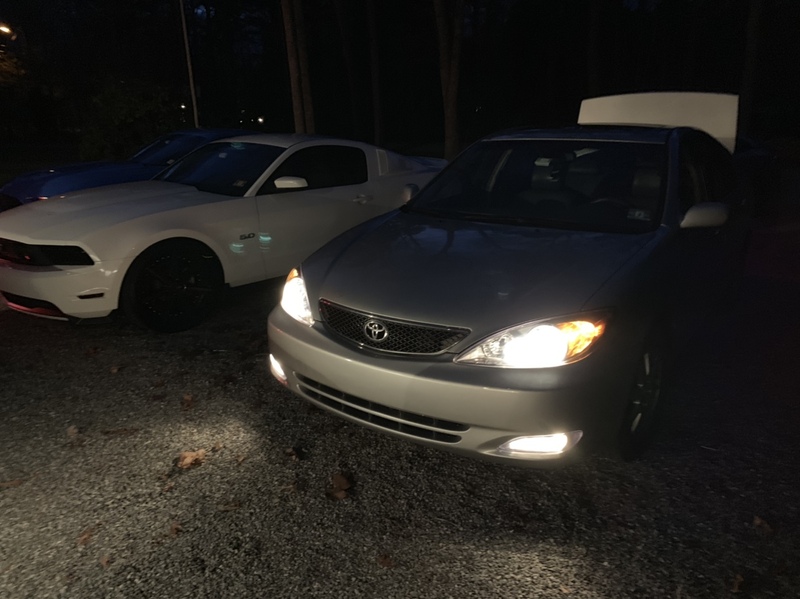 I recently tackled the project of installing foglights in my 2002 XLE V6. 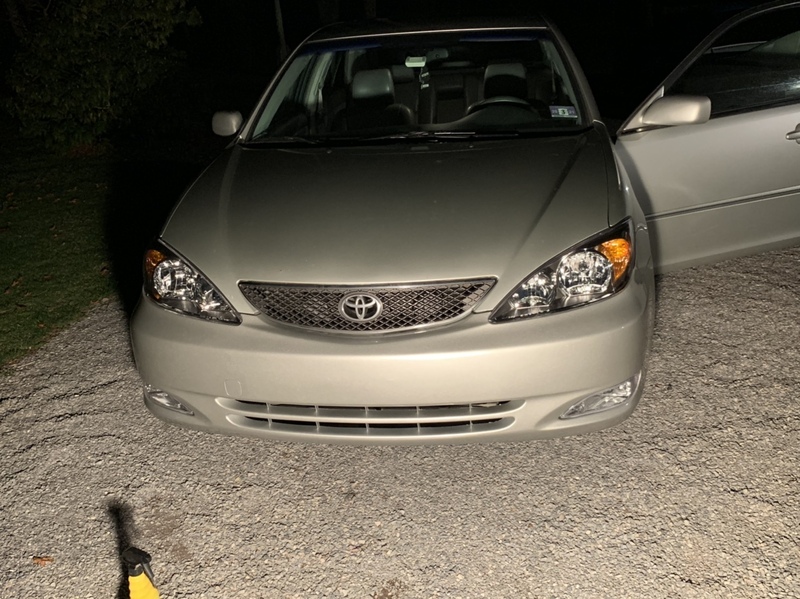 My original plan was to install a stand alone harness to run the fogs, but my plans changed when I pulled my bumper cover and found my vehicle pre wired for fogs. This is the best case scenario as the fogs will act just like OEM installed fog lights. Bumper with fog light mounts. The first thing you’re going to do is remove your bumper cover. All you’ll need for this is a 10mm ratchet and socket, and a flat head screw driver. There’s a 10mm Hidden under the wheel well on either side of the bumper. 2 on the front of the vehicle by where the grille and bumper meet, and several under the vehicle securing the under body shield to the bumper. 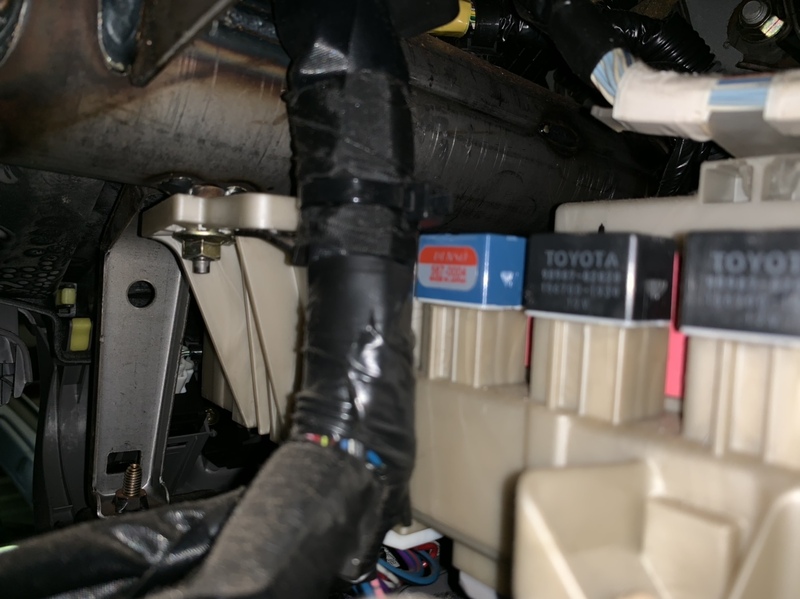 When I removed my bumper, I discovered my vehicle was wired for fogs from the factory. The wires were stuck inside a small cut out in the energy absorbing foam behind the bumper cover. 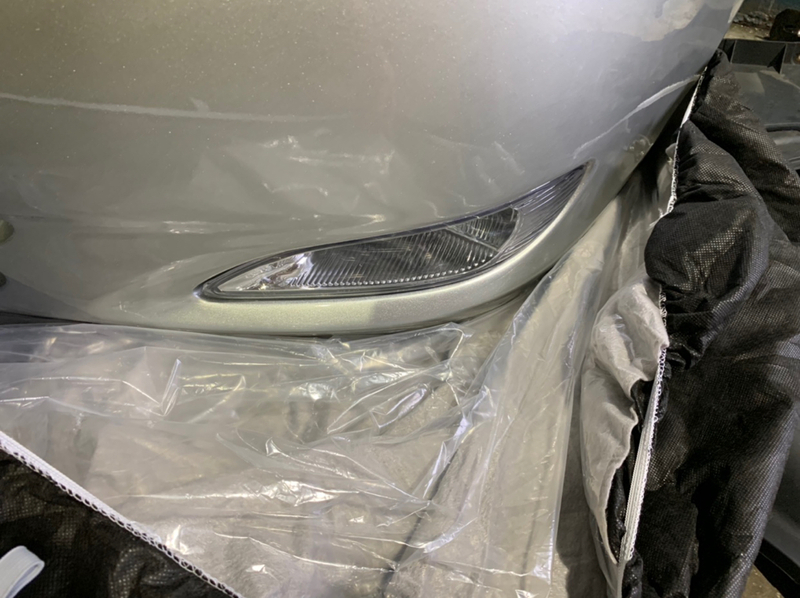 If you have a Japanese built vehicle, your OEM bumper will already have the inserts you need to simply install the fogs, if you have a TMMK built vehicle, you will need a new bumper cover with the provisions for foglights. My vehicle is a Japan built car, but the bumper cover was in poor shape so I opted to replace it. I didn’t get a photo of the back of the bumper, but the fogs are super easy to install. There is a flat tab and a clip with a screw on the fog that engages the bumper. After it clips in simply tighten the screw to expand the clip. The switch is held in with a tab. Simply push the tab infront of the switch in and pull it out. Be sure to disconnect the electrical connector. Install your new multifunction switch in reverse order. 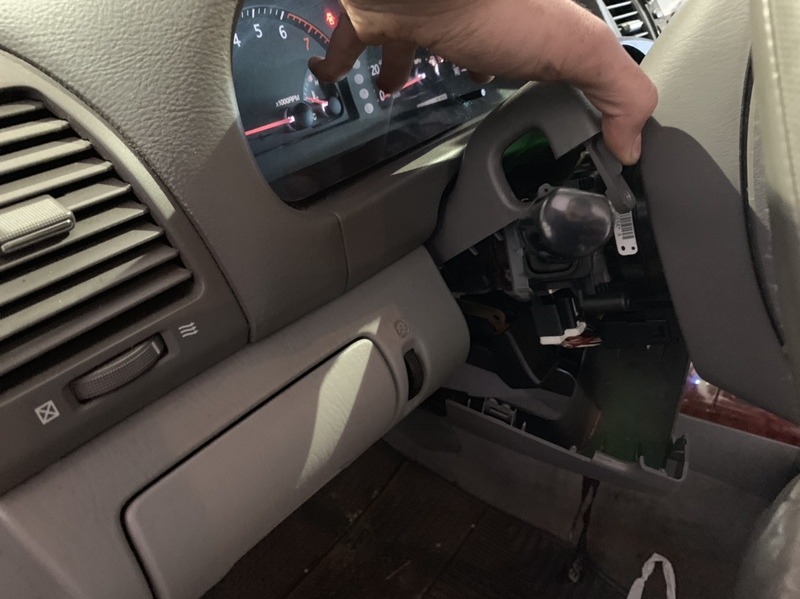 Next, you’re going to want to check your fuse box in the driver knee panel and make sure it has a fog light fuse installed, mine did. If for some reason yours doesn’t, go ahead and install the correct rating fuse in its place. After verifying/installing your fuse it’s time to install the relay. If you lay on your back in the driver foot well, and peek up at the back of the fuse box you’ll see 2 rows of relays. On the row to your left, or facing the passenger side of the car, you will see an empty spot for a relay. That’s where you’ll be installing yours. The blue relay is the new one I just installed. 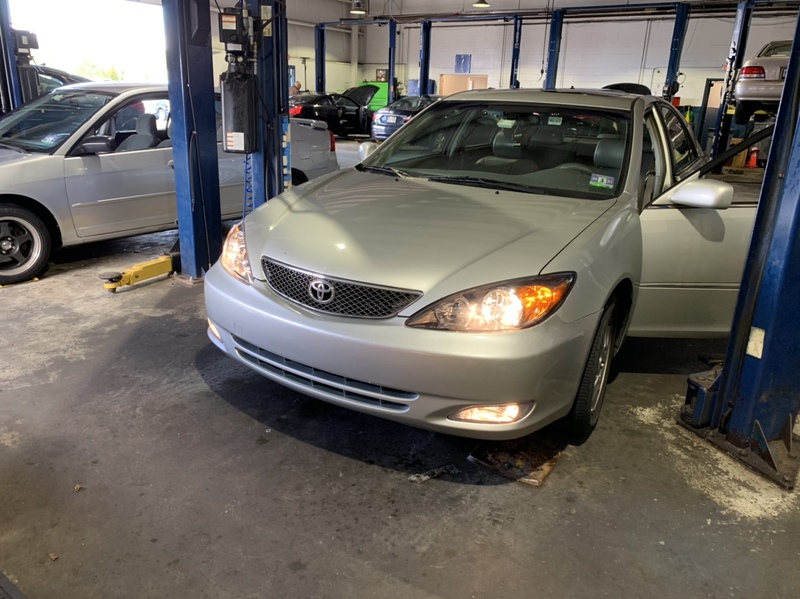 Go ahead and snap that baby in, turn your headlights on, and switch them fogs on with your new switch and voilà. You now have new foglights with OEM functionality as if your car came off the assembly line with them! Bizeek and Brad_G like this. Last edited by BlackCamSe; 04-15-2019 at 11:29 PM. Nice write up! I'm pretty sure I've noticed the ends of the wiring for fog lamps when under my LE. Just haven't decided if I want to do the OEM lamps in the bumper cover or come up with something aftermarket (light and fab a mount).